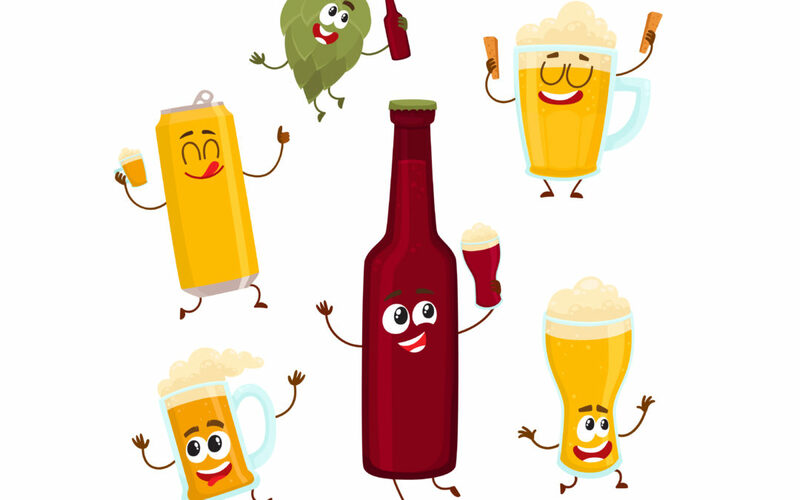 Thanks to key partnerships with some of the state’s best beer stores, the 2019 field of entrants has expanded to forty-plus IPAs this year and will be spread out over four regional events, including the Northeast Regional Tasting at Total Wine & More in Burlington on Friday, March 29 from 7:00 to 9:00. Total Wine & More in Burlington will host The Mass. 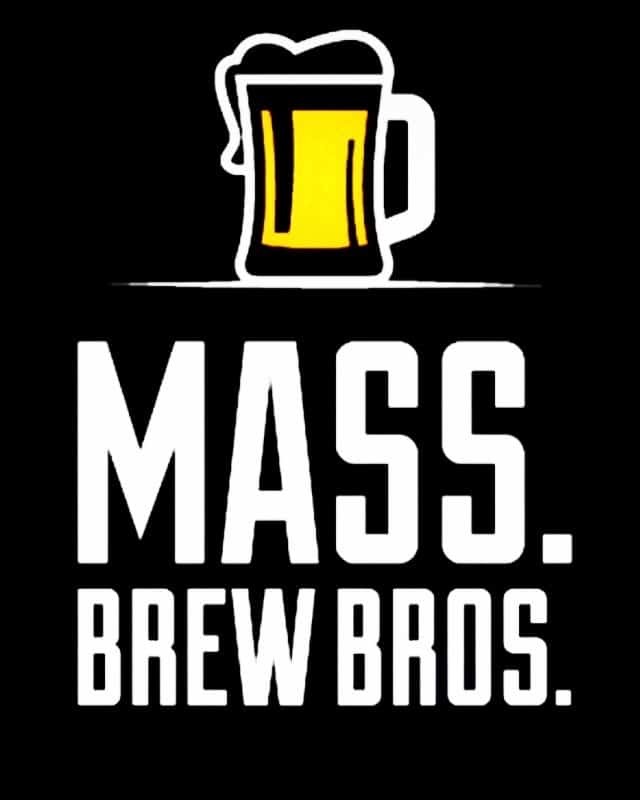 Brew Bros. regional blind tasting event featuring the best IPAs in Northeast Massachusetts.